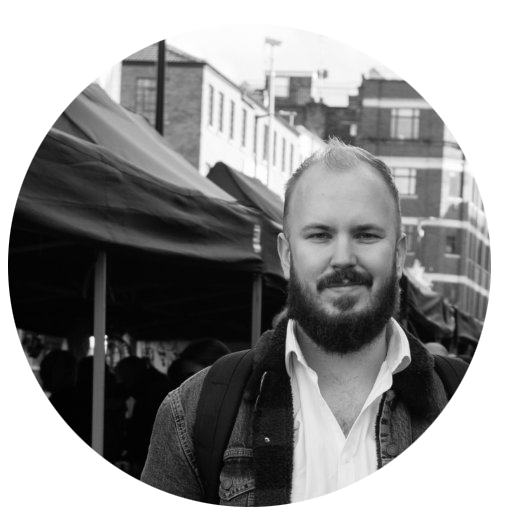 James Whitman is a Senior Product Manager living in Manchester, UK. He is currently Senior Product Manager at Interactive Investor, a Digital Investment Brokerage looking after their web Product Management. Passionate about Product Management and working in digital since 2011, I have a vast range of experience in Product Management in all stages of Product from creation, optimisation and revitalisation. I’ve worked as both Product Manager and Product Owner and now work as a Senior Product Owner looking after teams who manage and own Products. In my spare time I offer coaching and mentoring to people within the wider worldwide Product community from Associate Product Owners to experienced Product Owners and Product Managers. With experience in all areas digital and technology, I have managed Products in Software, Web and Mobile App across eCommerce, Travel and Finance sectors. I believe we can make great experiences, otherwise - whats the point? Fancy a chat? Lets get in touch. Copyright © 2019 James Whitman. All rights reserved.